Home Viewpoint The Fight Continues As The House Of Commons Debate bira’s Business Rates Proposal. The Fight Continues As The House Of Commons Debate bira’s Business Rates Proposal. This week, independent retailing champion Sir Geoffrey Clifton-Brown MP took bira’s proposal for a £12,000 allowance for small businesses, instead of the current threshold to the House of Commons for an Adjournment Debate answered by Mel Stride MP – the Financial Secretary to the Treasury and Paymaster General. This vital debate for independent retailers focused on the effects the current system is having on small independent businesses and offered bira’s proposal as the solution to supporting thousands of struggling retailers. Mel Stride welcomed the opportunity to see how administration costs for Small Business Rates Relief would be reduced by going to a £12,000 allowance. bira is already working on an impact assessment for the Government to answer some of the points raised by Mel Stride within the debate and welcomes the opportunity to speak in more detail with him. The Adjournment Debate came about following bira’s trip to speak with MP’s at the Houses of Commons in September. bira’s members are being encouraged to continue to share bira’s Rates Manifesto with their local MPs and share what is happening on their high street and the effects Business Rates are having on their business. The full Manifesto can be downloaded here: http://bit.ly/bira-rates-manifesto-2018 . Why Health And Safety Means More Than Hard Hats. Asda Achieves Shrink Visibility With Innovative Offering From Tyco Retail Solutions. How Can We Reduce The Friction Between Marketing And IT? It’s Time For The Hybrid Marketer. Savvy Consumers Add To Squeeze On Embattled Retailers. Three Ways Retailers Maximise Ecommerce Conversion This Christmas. Payments, IoT And AI – The Technology Making Waves In Retail In 2019. 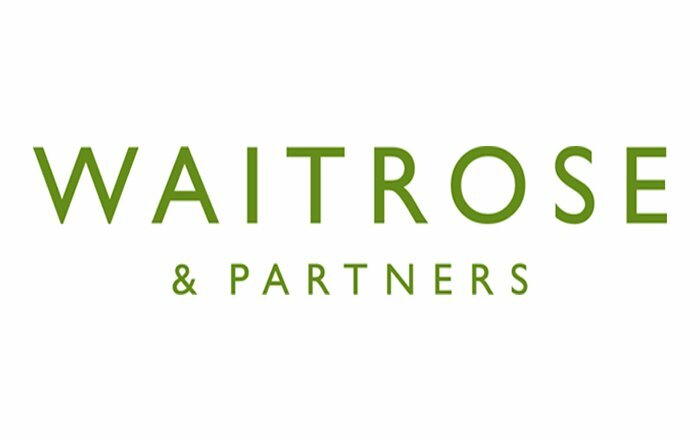 Waitrose & Partners Tips The Top Trends For 2019. Brexit Precautions: Stockholding Considerations For UK Grocery Businesses. Some Christmas Retail Cheer: Mintel Forecasts Growth Of 4% For UK Sales In December.